Today we’re heading to an area of south-east London called Blackheath. 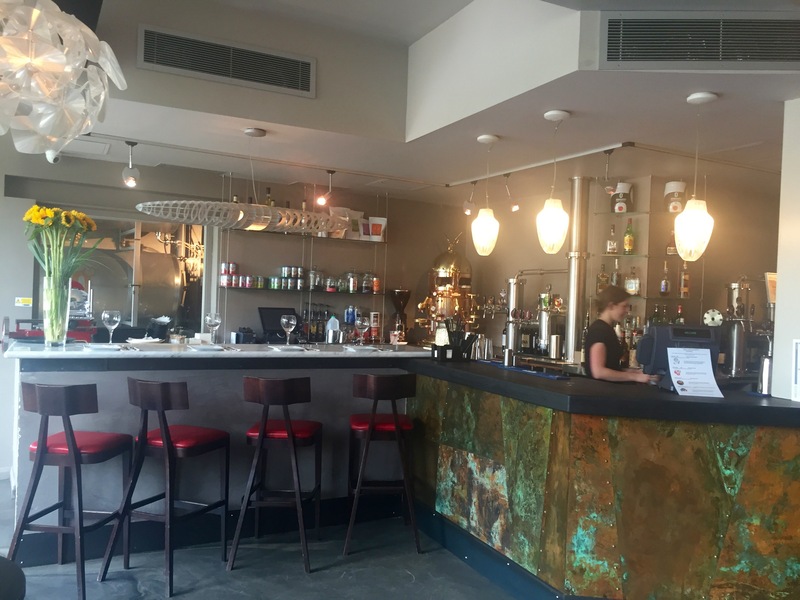 Our destination, Zerodegrees opened here in 2000 and is named after the meridien line that runs through the area – Greenwich is just down the road. 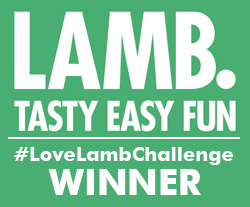 It’s the first of four establishments around the country with the other three setting up in Bristol, Reading and Cardiff. Zerodegrees offers a great range of mainly Italian-style food and a lovely selection of beers brewed on site. Brewmaster Rob, is passionate about his beery creations which are made in the cellar right beside the bar (no food miles at all to concern yourself with here). 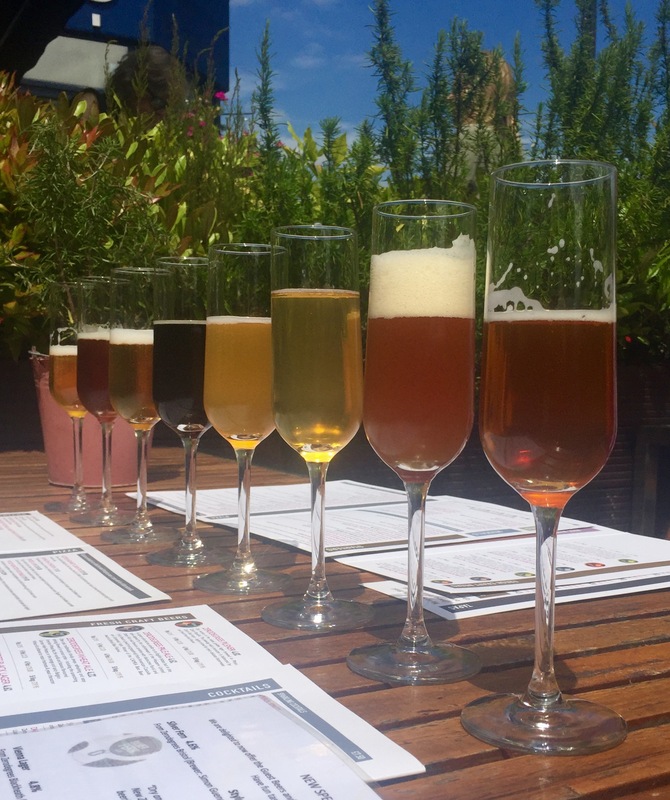 There are five regular brews permanently on the menu with special guest beers added through the year. We settled on the lovely terrace under blue sunny skies and sipped on the offerings. Ranging from pilsner (on the very far left) through pale ale, wheat ale, black lager, mango beer, New Zealand lager, Amber lager and Belgian Sour. A wonderful cornucopia to ponder. My personal favourites were the pilsner and the mango beer which had the lightest touch of a mango flavour that beautifully lifted the beer. And then on to the food. There’s a tasty selection of starters to savour with your beer. 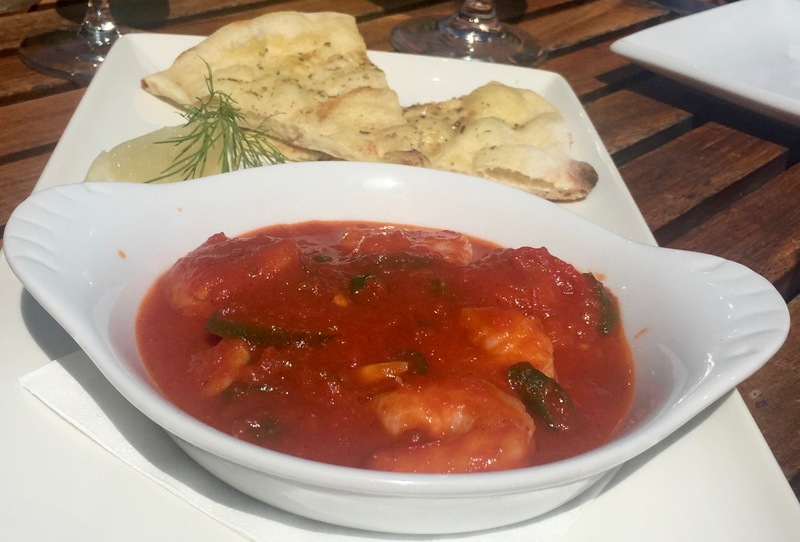 We shared the Gamberi picante – king prawns cooked in garlic, tomato and fresh chilli sauce and served with garlic bread. Perfectly cooked prawns in a rich and spicy sauce. 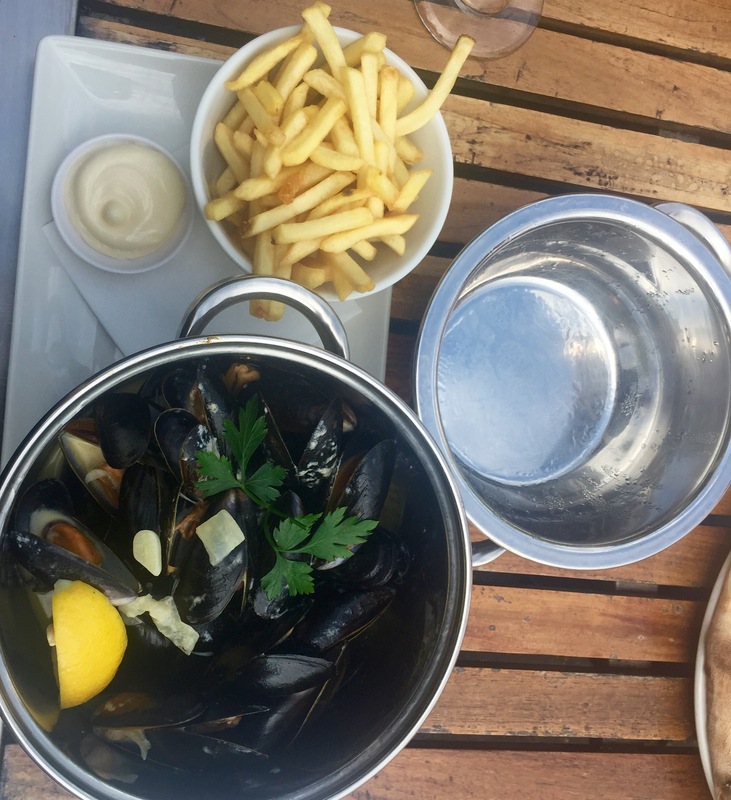 There’s a whole section of speciality mussels all served classic Belgian-style with frites and mayo. Choose from Creole, Thai green curry, thermidor, lobster bisque, piccata or marinere. 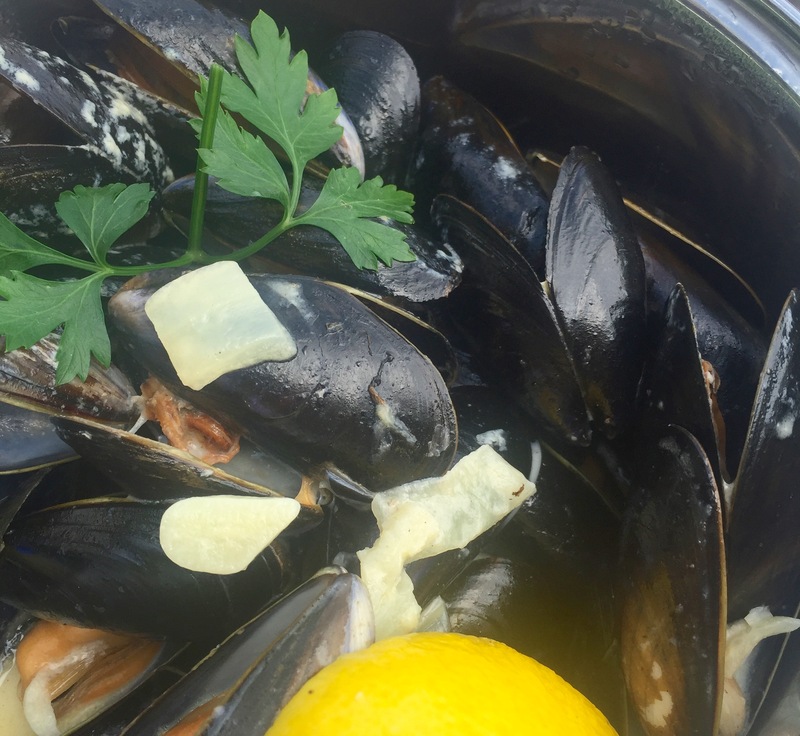 I decided to go traditional and enjoyed a bowl of luscious moules mariniere. The menu’s strong Italian flavour includes a lovely pasta selection, salads, risotto and wood-fired pizzas. 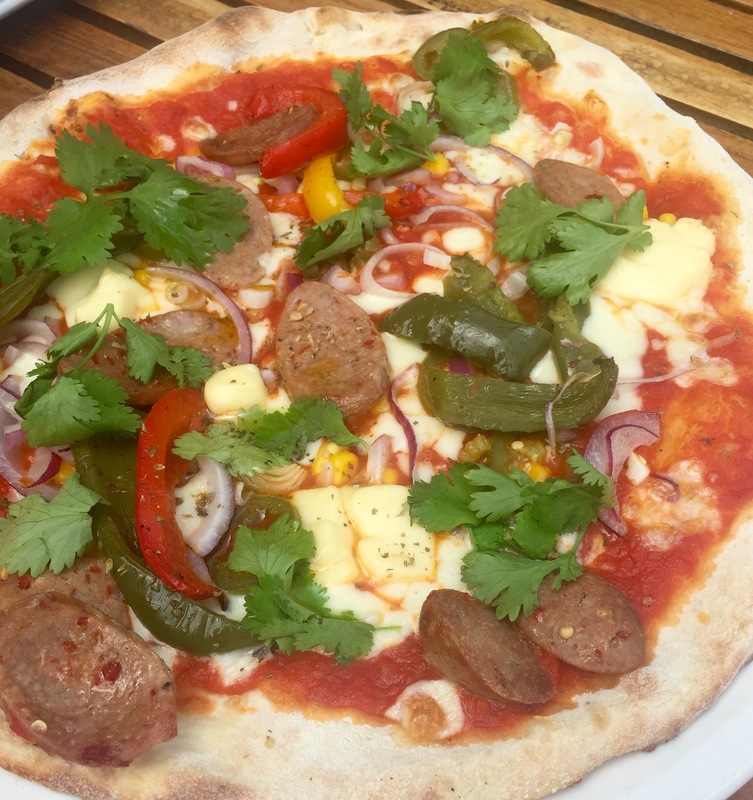 The smoky Mexican came generously topped with spicy Mexican sausage, roasted mixed peppers, red onion, sweetcorn, jalapeños, smoked cheese, coriander and chilli. After lunch we went for a tour of the on-site brewery and got caught up in Rob’s excitement for his product. 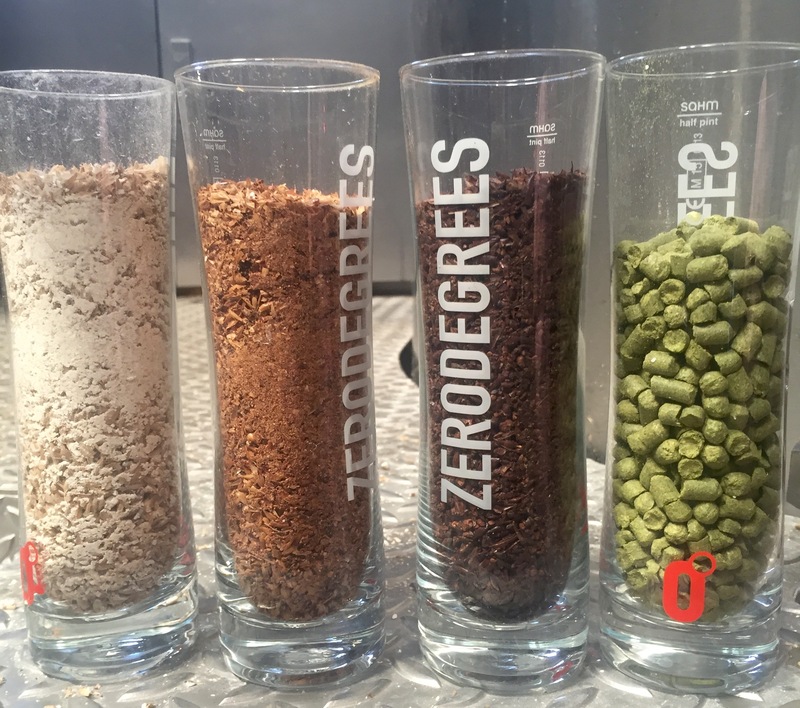 Who knew beer-making had so many permutations and possibilities? As it was a lovely day we had lunch on the terrace. The interior is also lovely with its spacious bar/restaurant with different seating sections, several of them with a view of where the beer’s developing. Our lunch – one starter and two main courses cost £32.95. We also drank a bottle of Pinot Grigio Blush at £18.95. Pasta dishes start from £12.50 and salads from £8. Zerodegrees is at 29/31 Montpelier Vale, Blackheath, a few minutes walk from Blackheath Railway Station.